Impact: There should not be any user impact resulting from this maintenance. 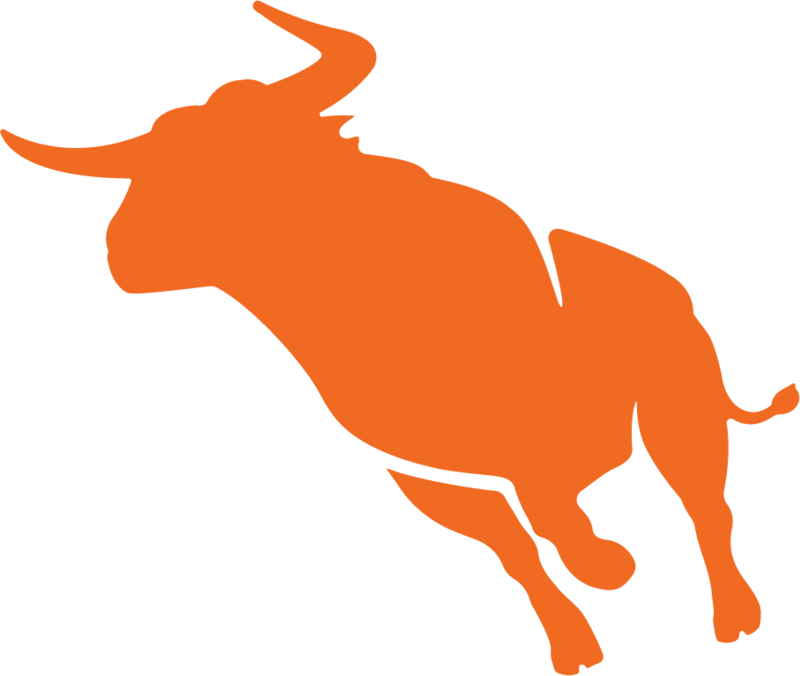 Description: The Bullhorn Technical Operations team will be performing some standard maintenance during the specified time frame. This scheduled maintenance affected: Sandbox (BHNext, CLS91).